It was a decent month of sales in November 2018 for most two-wheeler manufacturers with the festive season coming to a close. The overall sentiment of the market hasn't been great during the festive season, but still two-wheeler manufacturers have registered positive growth in sales for the month of November 2018. 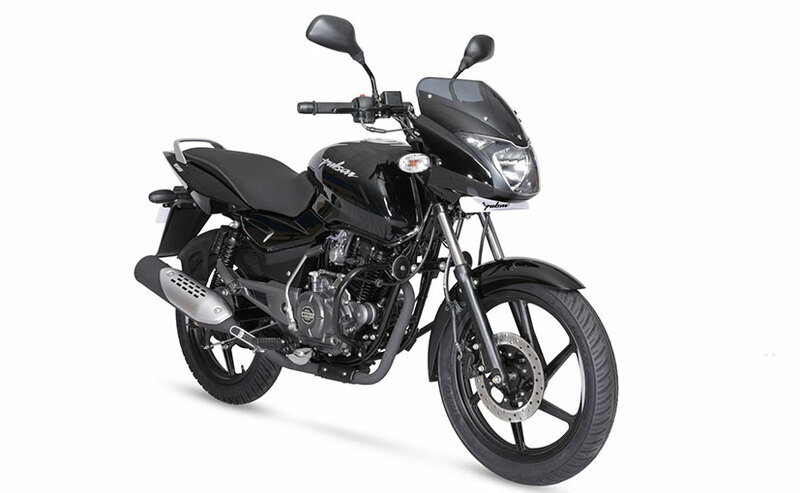 While Hero saw a very marginal percentage rise of 0.87 per cent, Bajaj saw a growth of 45 per cent in its domestic sales. TVS posted a healthy growth of 27 per cent for overall two-wheelers in November 2018 and Suzuki Motorcycle India had a month on month growth of 24 per cent last month. Here are the sales numbers in greater detail. 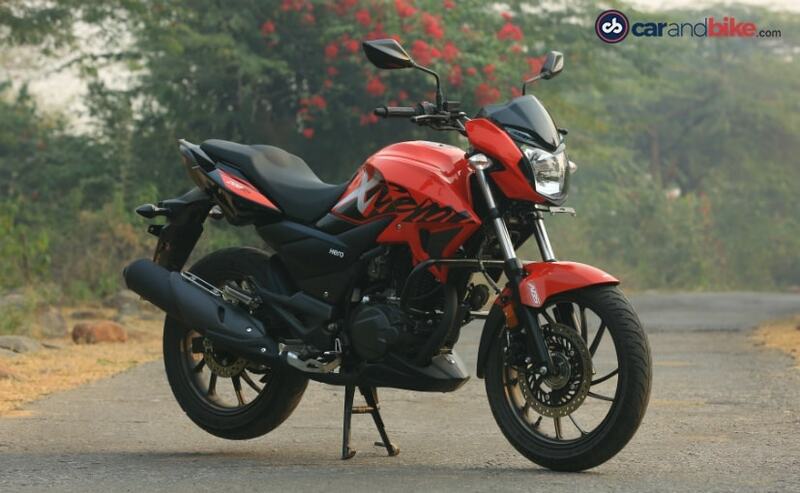 India's largest two-wheeler maker by volumes, Hero MotoCorp registered a sale of 6,10,252 units in November 2018. The company's sales grew marginally in the post festive period as compared to the 605,270 units sold in November 2017. Hero's growth in volumes comes despite an overall drop in numbers across the auto industry owing to the increase in insurance costs before the festive season and the overall low-key market sentiment. 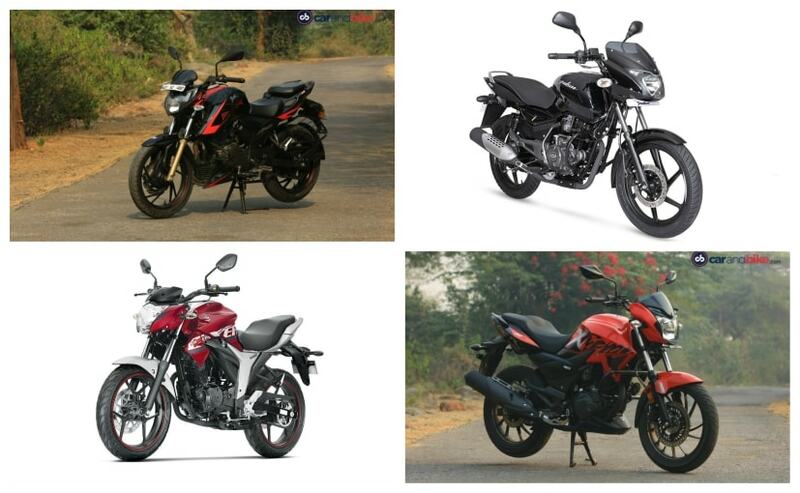 Hero's strong sellers continue to remain entry-level commuter motorcycles, while the company has also seen impressive numbers from its scooter range. Bajaj has had a really good month in November 2018 as it sold 2, 05,259 motorcycles as compared to 1, 41,948 units in November 2017, registering a growth of a solid 45 per cent in domestic sales. The company also registered a decent 16 per cent growth in exports in November 2018. The company exported 1, 41,285 units as compared to 1, 22,022 units exported last month. Overall, the company sold 3, 46,544 units in November 2018 as compared to 2, 63,970 units, registering a growth of 31 per cent. 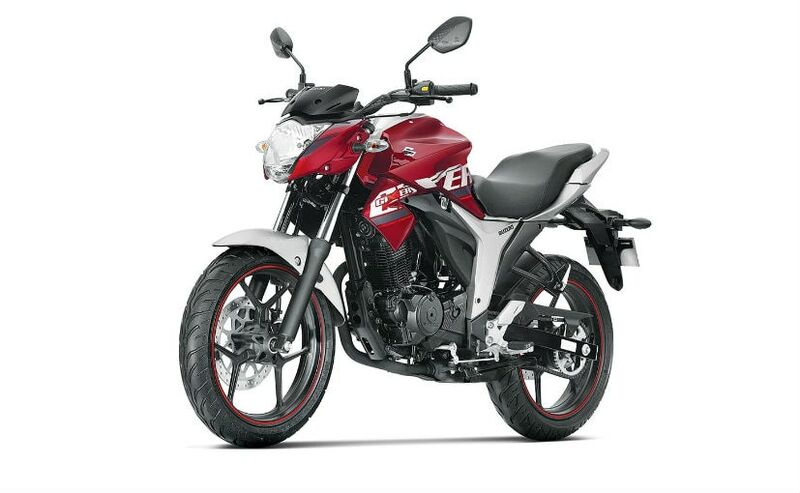 TVS Motor Company registered a growth of 27 per cent with sales increasing from 251,965 units in November 2017 to 319,965 units in the month of November 2018. The total two-wheeler sales of the company was 3, 07,142 units in November 2018 as compared to 2, 43,323 units in November 2017. Domestic two-wheeler sales registered a growth of 28 per cent from 2, 03,138 units in November 2017 to 2, 60,253 units in November 2018. The scooters sales of TVS grew by 43 per cent from 78,397 units in November 2017 to 1, 11,763 units in November 2018. Motorcycle sales grew by 29 per cent with sales increasing from 93,202 units in November 2017 to 1, 19, 883 units in November 2018. Suzuki Motorcycle India registered a domestic sale of 53,058 units in November 2018, as against 42,722 units that were sold during the same period last year. The company witnessed a year-on-year growth of 24.19 per cent for last month, backed by new product launches and an updated line-up. Suzuki's cumulative sales for November 2018 stood at 56,531 units (Domestic+Exports), a hike of 13.86 per cent over 49,647 units that were sold during November 2017. 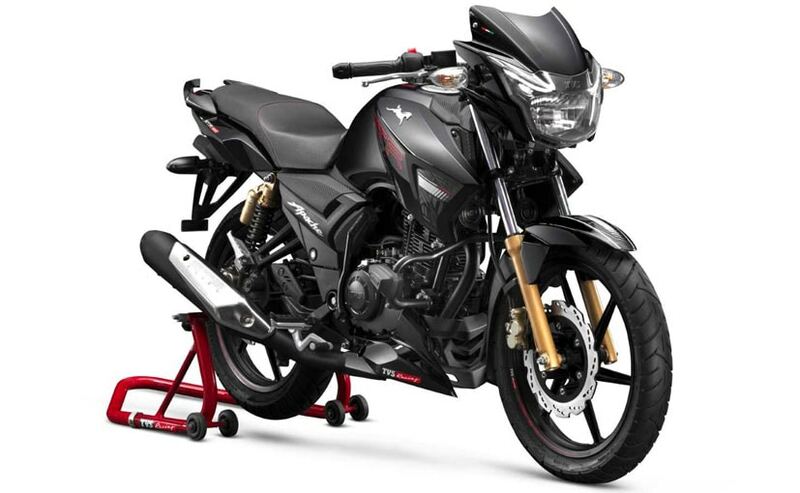 With respect to year-to-date sales, the bike maker has sold 493,329 units between April and November 2018, and is inching closer in achieving its sales goal of 7.5 lakh units for the 2018-19 financial year.